Have your water tested to ensure your family’s safety! 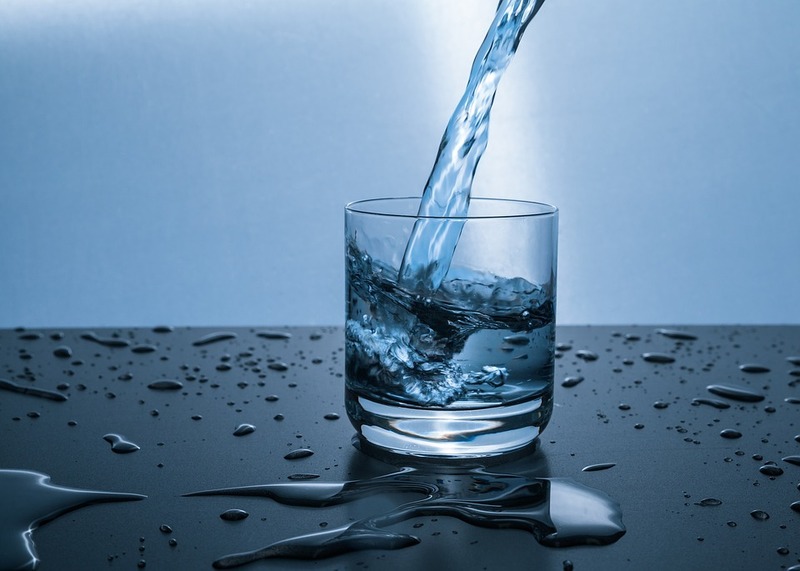 The health of your drinking water is vital to your family’s well-being. For this reason, we offer multiple well water tests. The most common well water test is the Total Coliform. This test will look for bacteria that may be in the water, including e-coli. When you order this test it will also include a water flow rate. You can expect the results in 24 (business) hours. Many other tests are available, including lead, fluoride, arsenic, nitrate/nitrite and iron. Please call our office for a complete list of available tests and pricing. For more information on well water testing, or to make an appointment, please call our office at (440) 708-1180. Our office staff is looking forward to scheduling your home inspection.